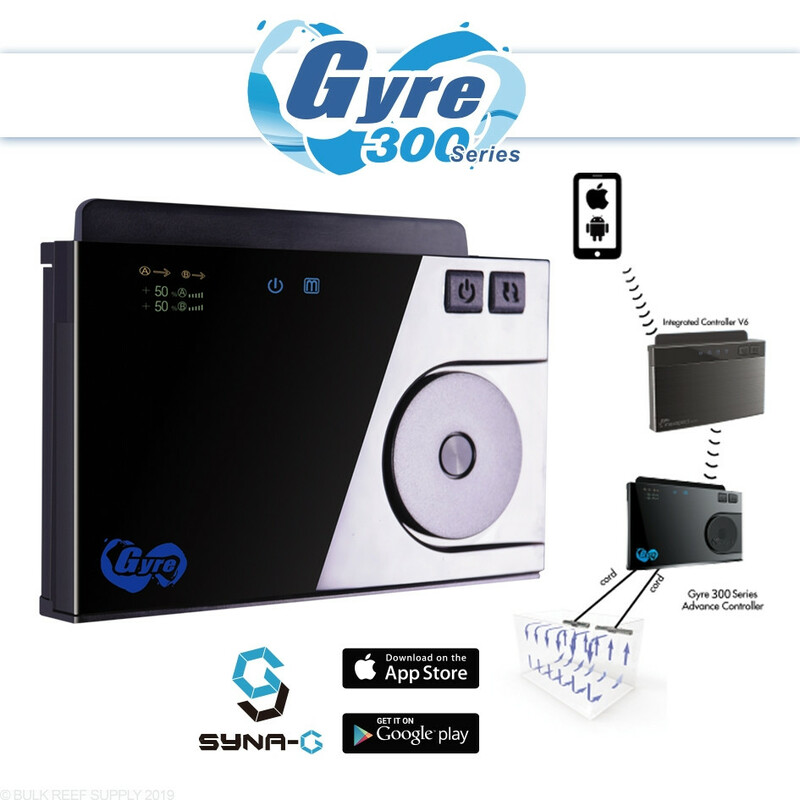 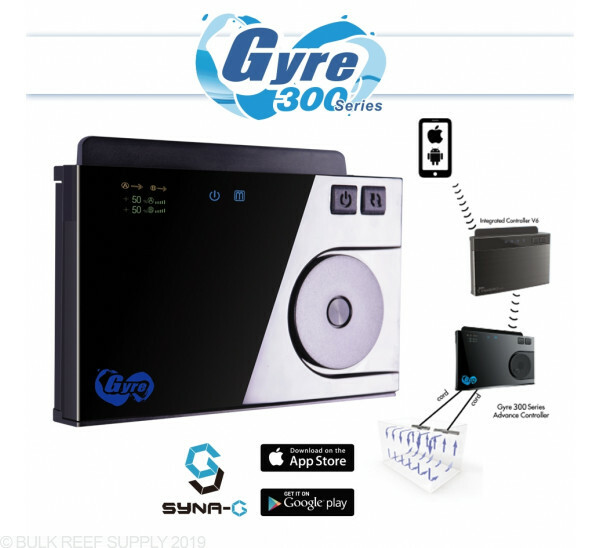 All of the Gyre 300 series pumps are compatible with the Maxspect Connect ICV6 control module so you can wirelessly control your pumps using the free Syna-G app from Maxspect. 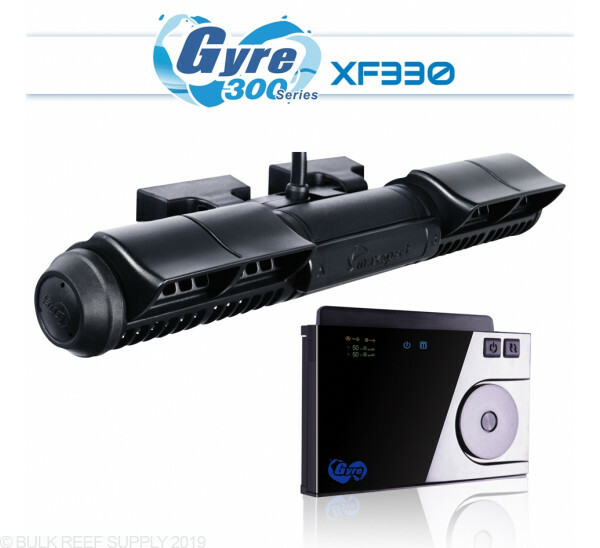 Any combination of pumps can be connected and controlled which means you can now operate a Gyre XF330 and an XF350 using the same control module all with a single power supply. 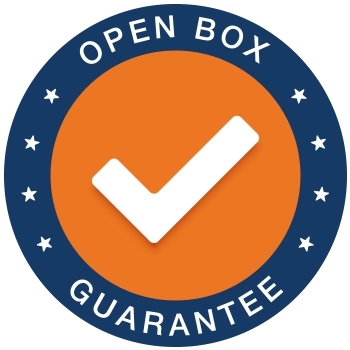 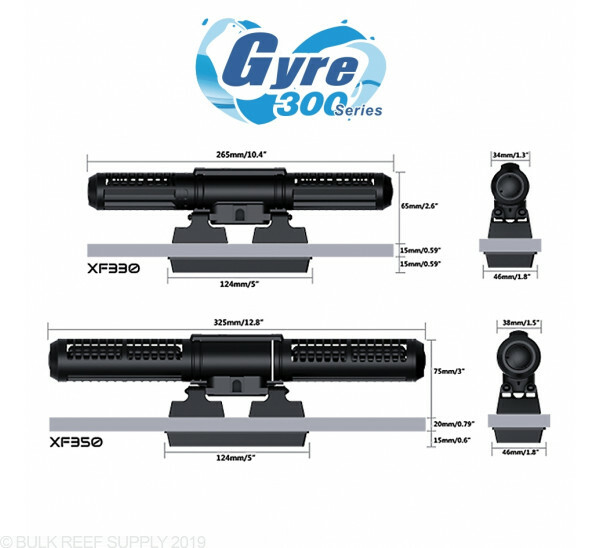 This helps you to tailor the flow inside your aquarium perfectly to suit the needs of your corals without a ton of wires and bulky power supplies under your tank. 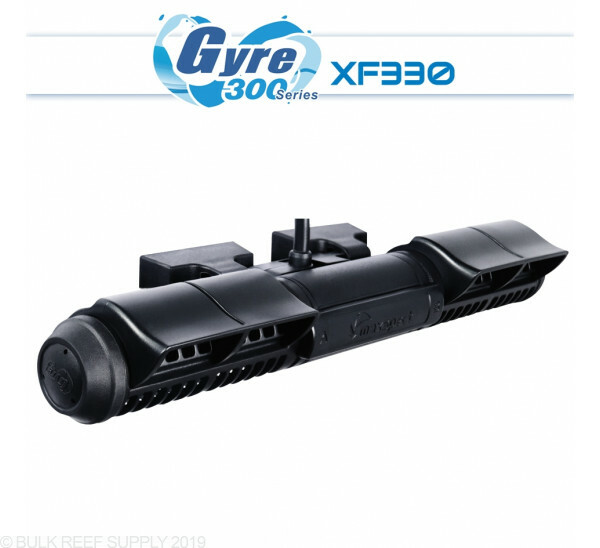 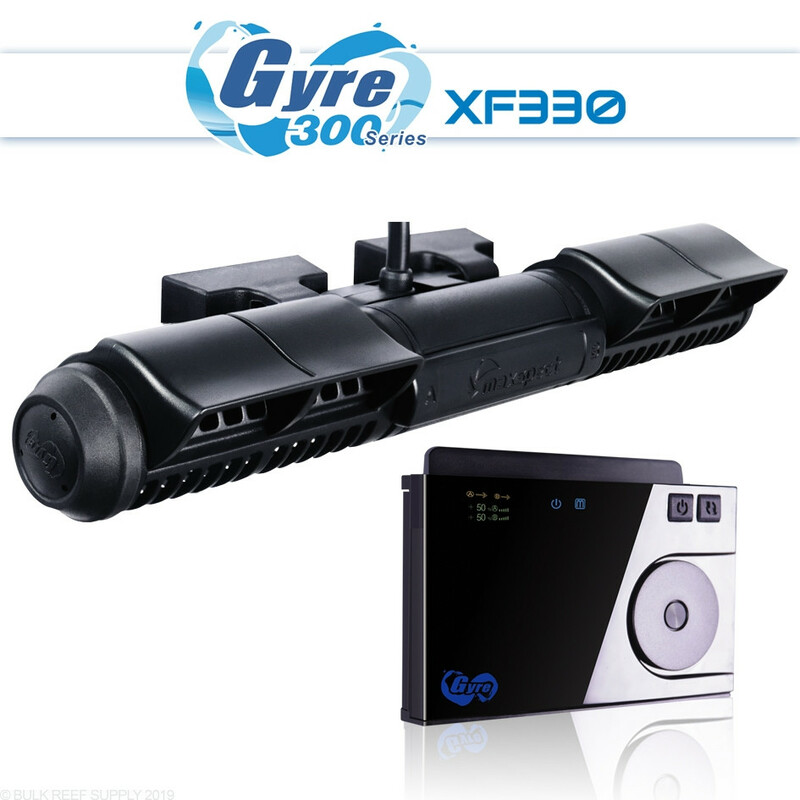 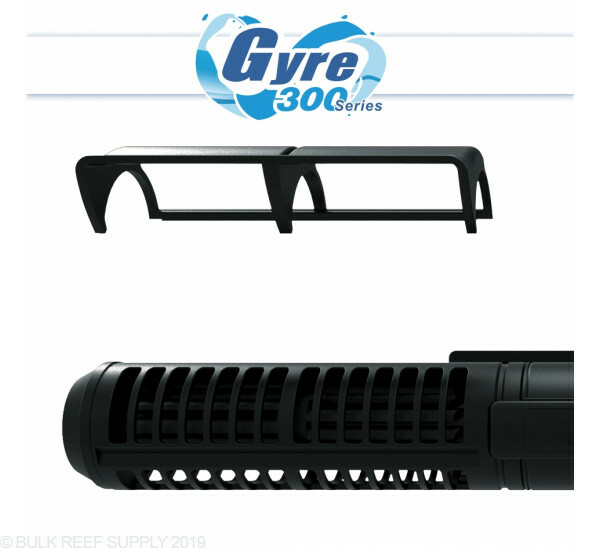 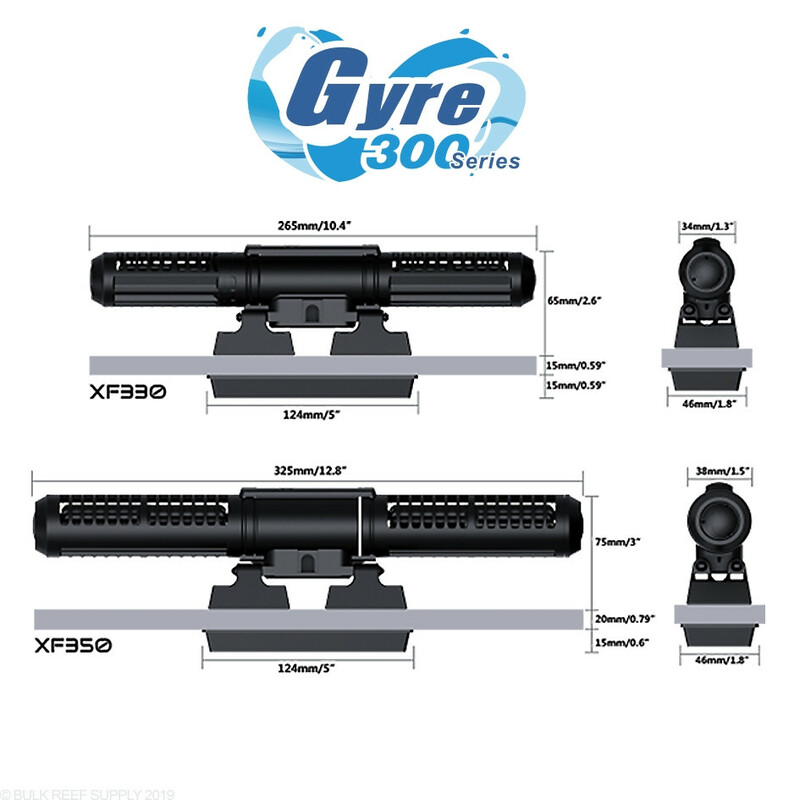 The most noticeable upgrade on the new Gyre 300 pumps is the detachable flow directors which are a welcome addition and allows you to place your pumps even closer to the surface of your aquarium without the worry of pulling a noisy vortex of air and improving surface agitation for maximum gas exchange. 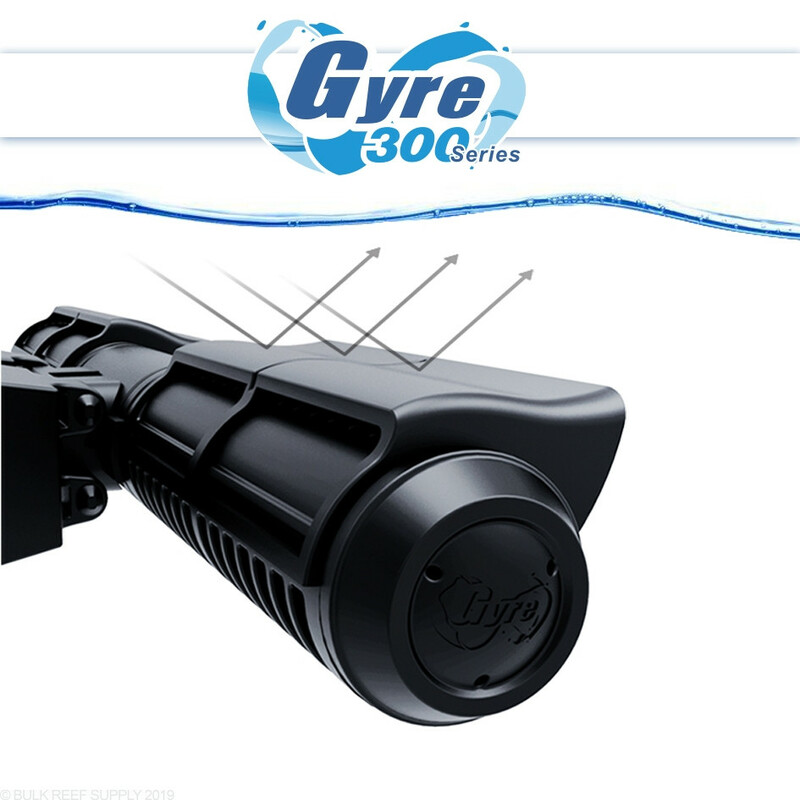 You can maneuver each director to point the Gyre flow of water where you need it. 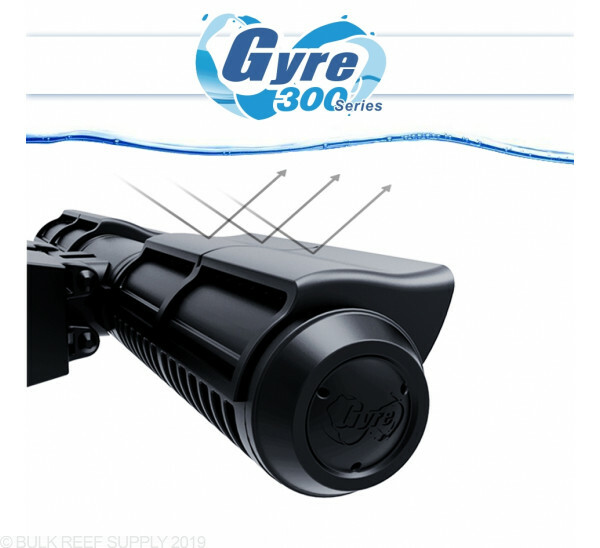 Best of all, the maneuverable caps block light from reaching the pump components and will reduce the rate at which algae will accumulate for longer operation in-between maintenance. 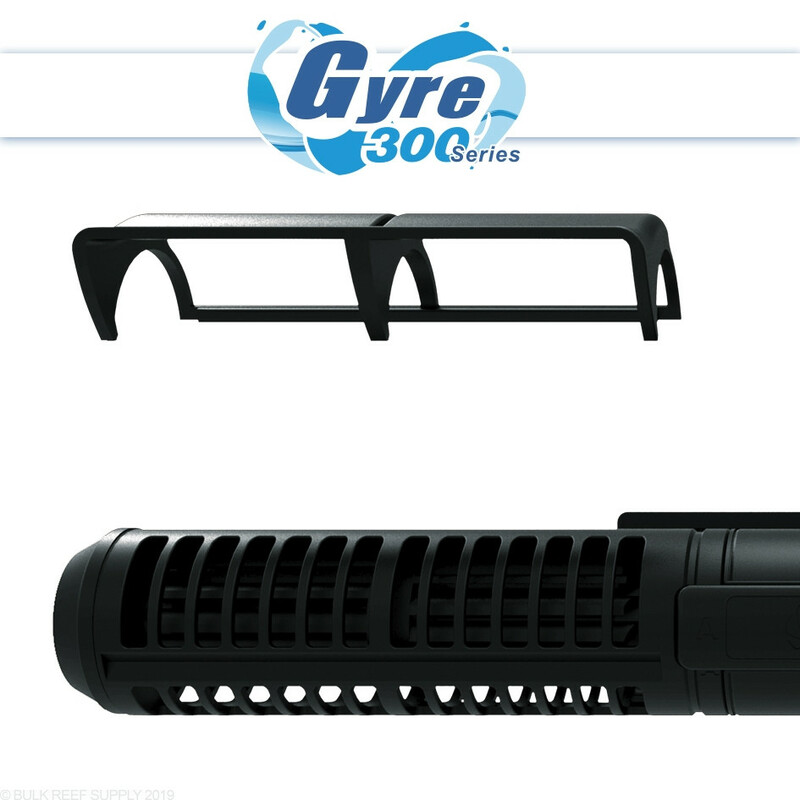 Max Glass Thickness - 1/2"
Recommended for 25 up to 100+ gallon aquariums.